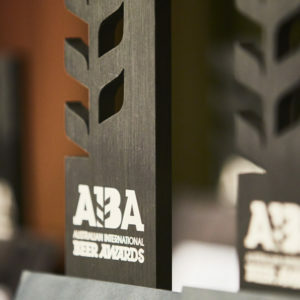 Entries are now open for The Royal Agricultural Society of Victoria’s 2019 Australian International Beer Awards, the AIBAs. 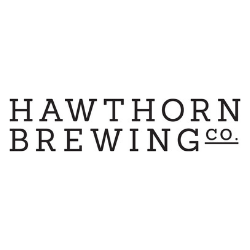 Pete Mitcham recently caught up with Kris Domagala, who brews with our good friend Steve ‘Hendo’ Henderson at little known Melbourne Brewery, Brownstone Microbrewery. 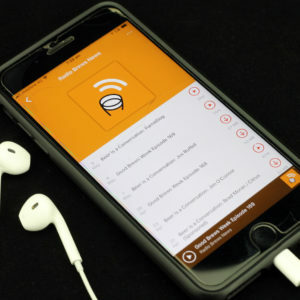 This Good Brews Week Matt and Pete sit down to discuss the winners and all the gossip from the 2018 Australian International Beer Awards, held in Melbourne on Thursday May 21. 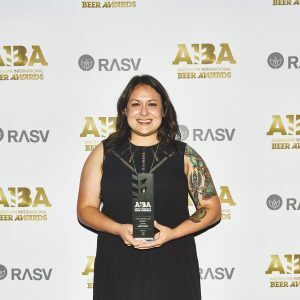 A small West Australian brewery won Champion Australian Beer at the Australian International Beer Awards, with the top international prize going to a little known American brewery. 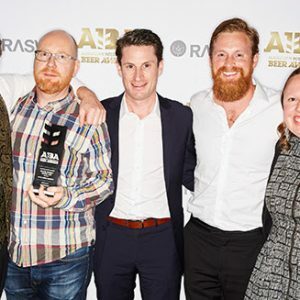 Brewers and breweries of all sizes have been invited to benchmark their beers at the 2018 Australian International Beer Awards (AIBA). 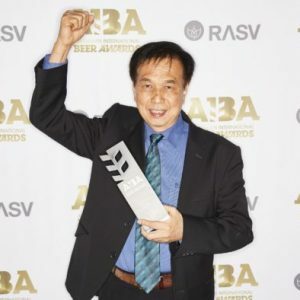 Marketing and branding are increasingly coming to the fore as the Australian beer landscape becomes evermore crowded, says 2 Brothers Brewing co-founder Andrew Ong. 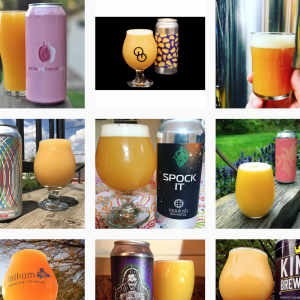 Firestone Walker beers started arriving in Dan Murphy’s stores the very same week the Californian brewer won Champion International Beer at the AIBA. Myanmar’s Dagon Beverages Co began its journey to becoming an AIBA champion with a single bronze medal at the competition in 2008. 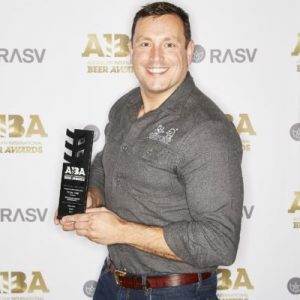 Feral Brewing founder Brendan Varis has been appointed head judge of the Australian International Beer Awards (AIBA).